I wanted a housewarming gift for a friend who has recently moved back into my area and into a brand new house. I just didn't know what to get. I finally decided I would go with the generic gift card because that is my favorite kind of gift even if it isn't exciting. Just as I started to unload my cart (for the third time) at Target, I remembered I hadn't gotten my gift card. The checkout line didn't have anything fun so I headed back towards the stationery department because there is usually something interesting there on the end of the aisles. Jackpot! And, as I walked back to the checkout line, I thought of just the right presentation for my cute little token gift cards housewarming gift--flowers, of course! And, I realized these would be excellent teacher gifts, too, so add this to your list for later. 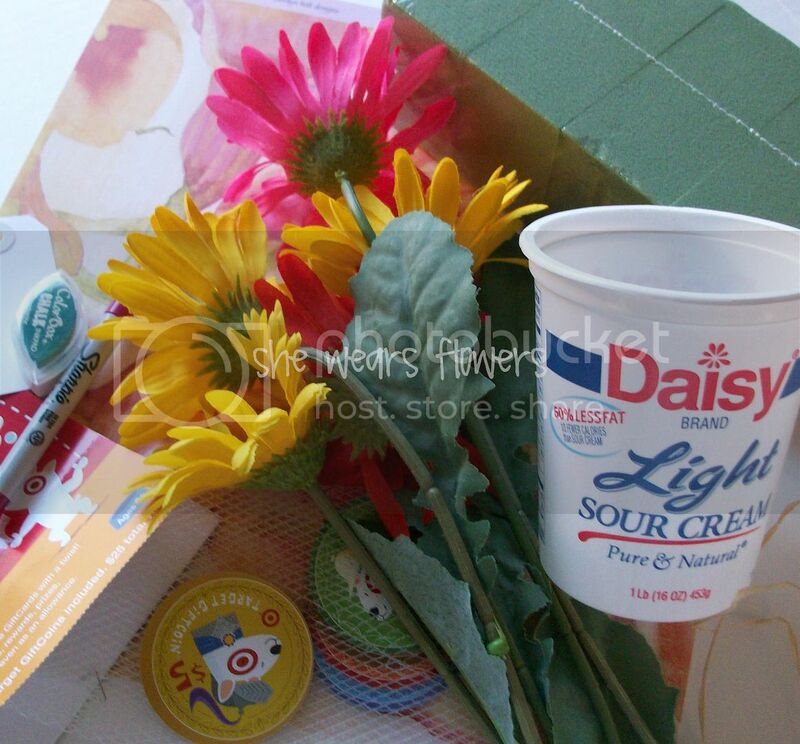 You will need to gather the following supplies--most are probably already around your craft table. You can improvise on some of them. You might notice I did! 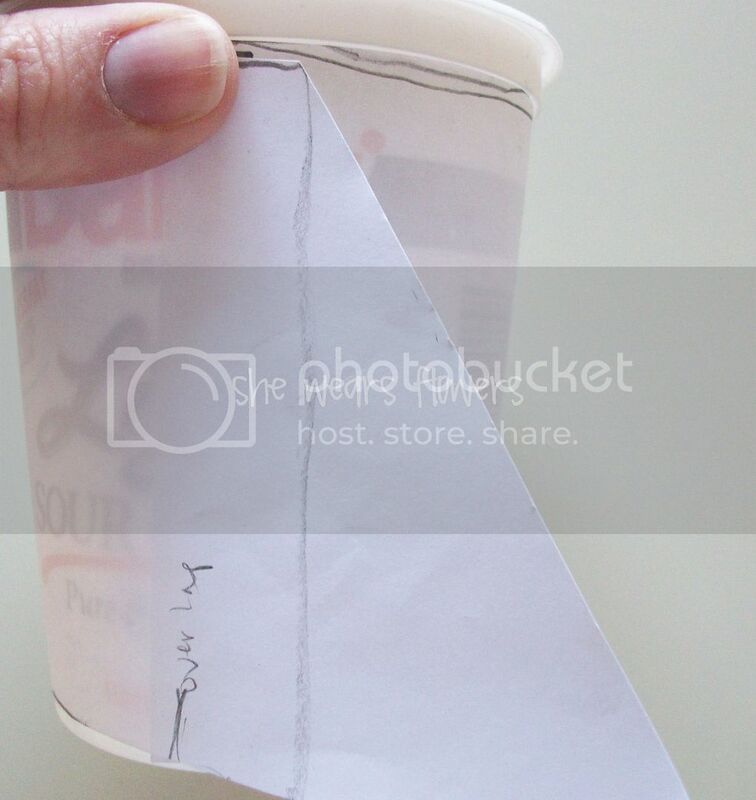 Wrap a sheet of scrap paper around your container to determine the size. 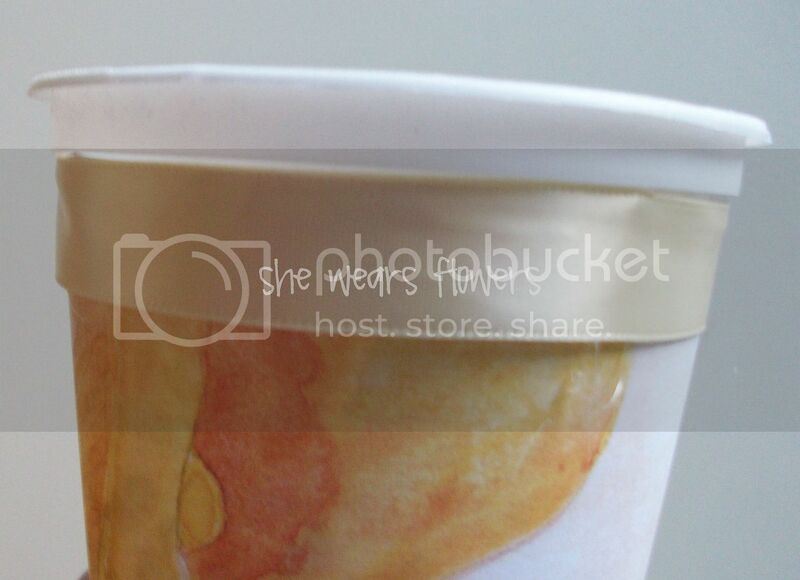 If your container is more narrow at the bottom than the top, you may need to tape it down in a few places. Draw lines where you need to cut to make the paper even on the bottom and the top as well as the length to go around the container. 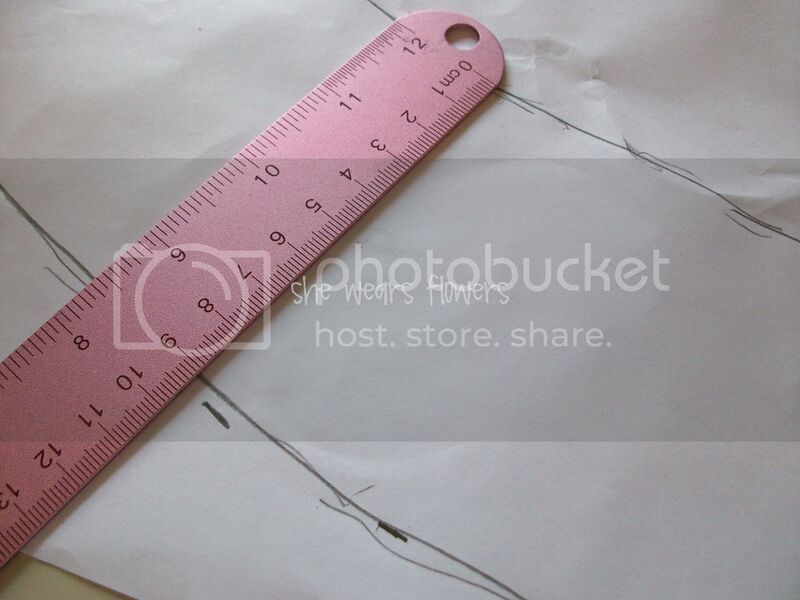 Lay your scrap paper flat and use a ruler to straighten and even out your lines. 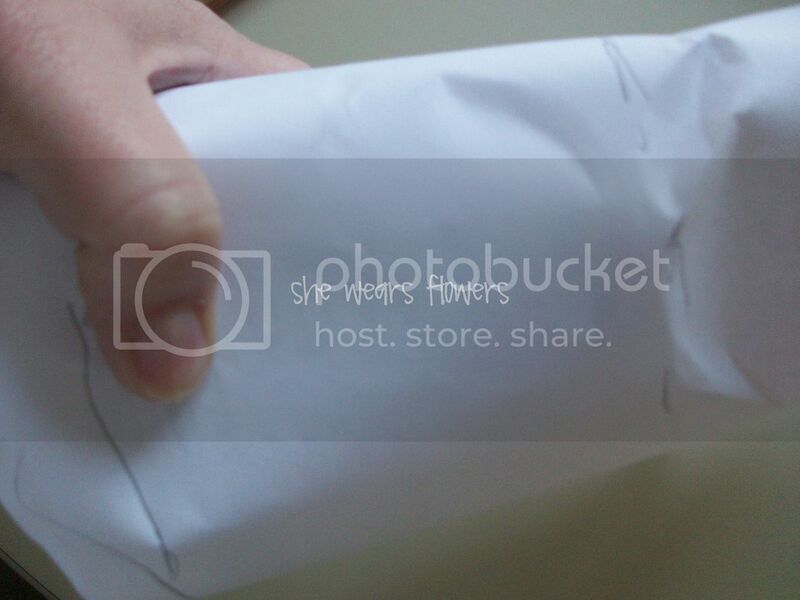 Wrap your scrap paper around your container and make sure it fits correctly. Make any adjustments you might need. 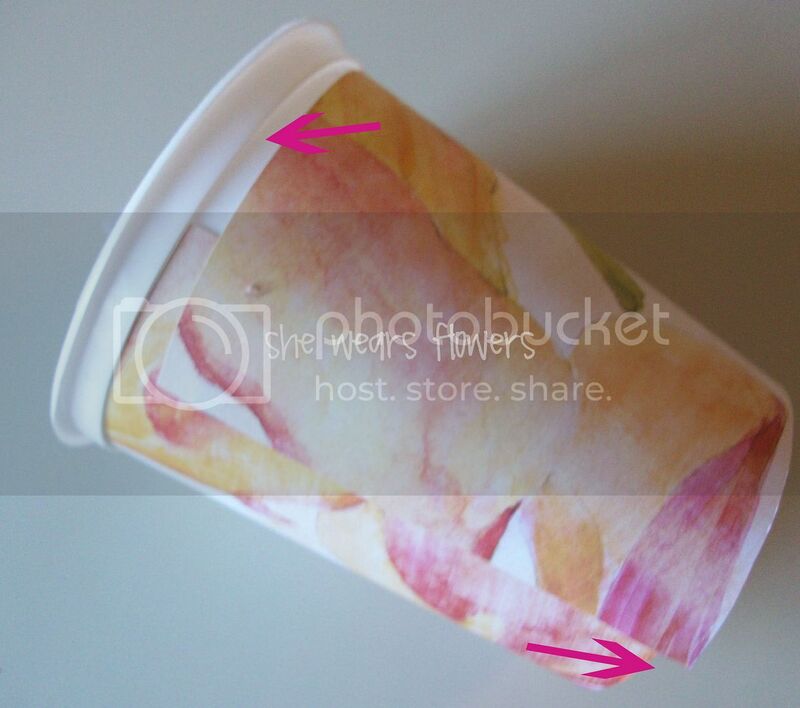 Use your scrap paper as a pattern to trace and cut your cardstock to the right size to wrap around your container. After carefully and precisely cutting my cardstock, it was perfect--yeah, right! I still had a few gaps and problem spots. The bottom one was easy to trim off with a utility knife. To cover the top hole, I simply wrapped a coordinating ribbon around the top and glued it on with hot glue. 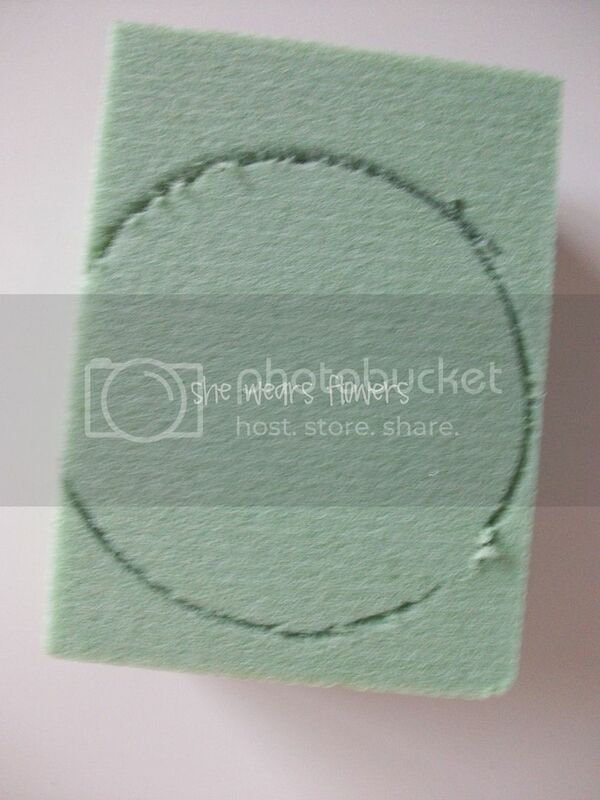 Next, trace the bottom of your container onto your floral foam and cut out the shape. I used a butter knife to cut the foam--it cuts pretty easily and I wasn't worried about being precise. Put a dab of hot glue into the bottom of your container and stick your floral foam right on it. Poke your flowers into the floral foam arranging them as you go. Add grass, Spanish moss, or some other filler to your container to fill in the holes. I used shredded paper from my shredder. Depending on how tall your flowers are, you many want to use rocks (gravel?) or weights of some sort. Mine was a little top heavy, but I spread the flowers out and it balanced pretty well. The whole thing is lighter than it looks, though, and the container part weighed almost nothing. 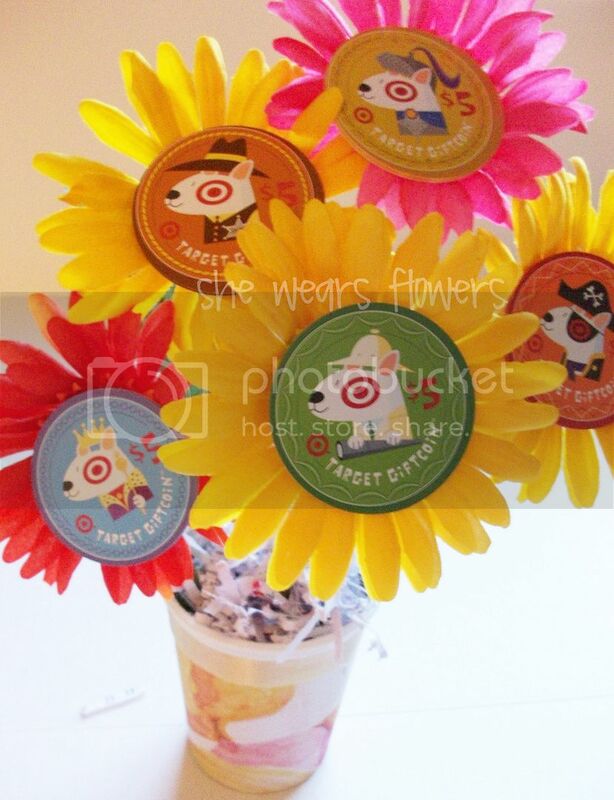 Use hot glue to carefully glue your gift card tokens onto the center of the flowers. I put the glue on the card itself so I could control where the glue was going. There was a little space at the top where I wouldn't interfere with the barcode or anything else on the card. I think the glue will just chip right off, but I didn't want to take any chances. I really only used a tiny bit of glue--I only wanted to hold it to the flower and didn't need it to last through children or pets or any of the stuff most of my crafts have to withstand. 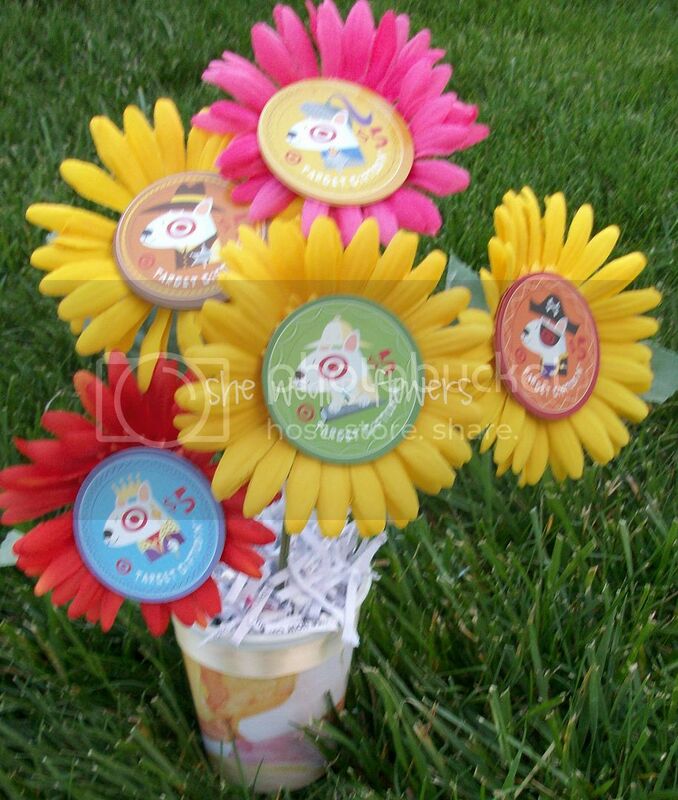 You can decide how many of the gift cards you actually want on the flowers. Regardless of the amount, you have a nice presentation. The gift cards look snazzy and the whole thing is completely disposable OR recycle-able for your next craft! I'll be linking HERE today. Great idea and so very cute! I love the idea for a teacher gift. I will tuck that idea away. What a great idea. I love the flower presentation!!!!! You're so sweet. Thanks for the kind words! And, what a cute gift! That is such a good idea. that is a COOL idea!Where have you been? its been weeks since you posted. I figured you were out of town. I hope you had fun! Love this idea. Makes a gift card seem fun! How cute is that! 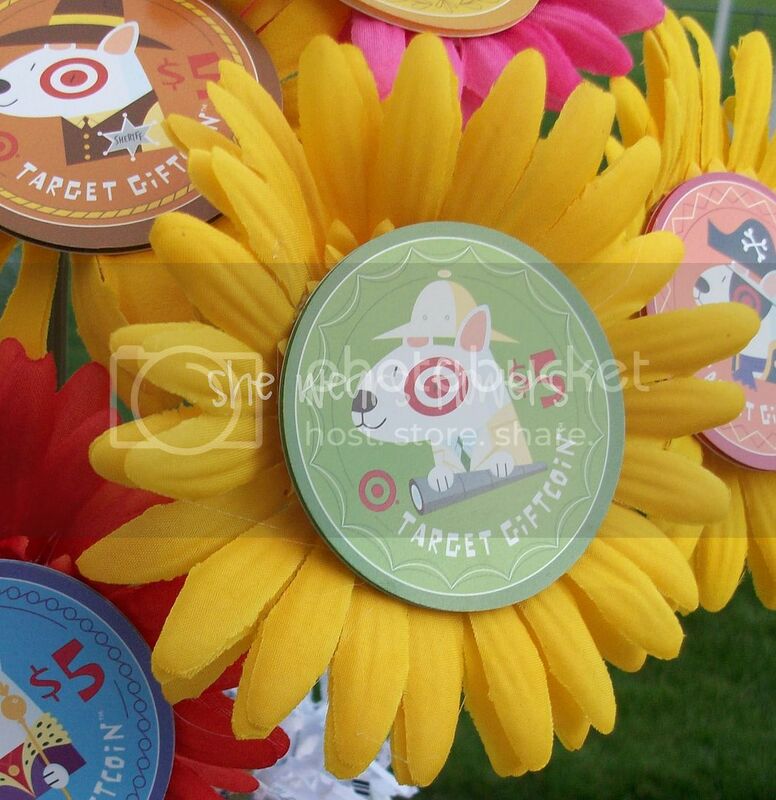 Target is my absolute favorite (and not must because my hubby works for Target Corp.)! This is a great idea - you did a fabulous job!! This is the absolute best presentation of a gift certificate-type gift EVER! 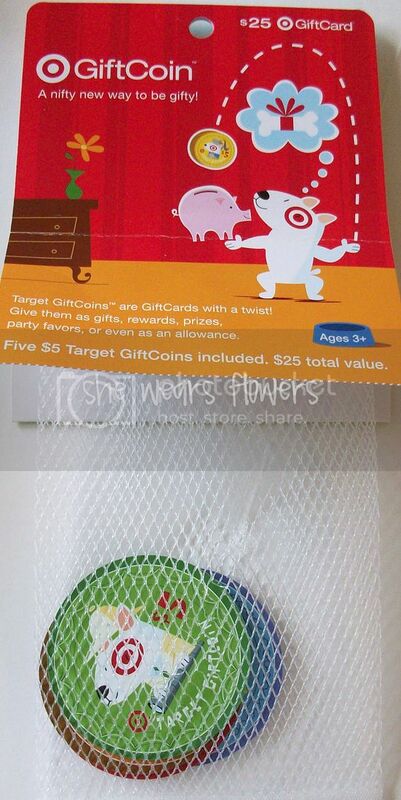 I'm hoping Target still has the gift coins available. Visit the Shop in Person: After you have picked the flower specialist do visit the shop at any rate once. As that will demonstrate to you the genuine picture. Picking the flowers is the most important thing when you are planning something and in that case The Christmas Flowers Delivery Service are there to help. Flowers can light up a dull minute in a split second thus you can purchase lily bloom on the web and blessing it your friends and family. The style of your Thanksgiving gathering ought to be with the end goal that your guests get a vibe of the occasion. The darker, the rust, the brilliant of autumn should all be a piece of your stylistic theme as nothing spells more excellence than these fall colors. You can utilize a cornucopia or a pumpkin-vase or a phony turkey as your centerpiece. You can utilize a table-spread with autumn leaves theme and improve your smorgasbord table with groups of scented candles, having a pack of berries or a few apples recklessly kept at its base. Aren't these some chic Thanksgiving party thoughts? Everything begins with the planning of specials, remembering the year's trends and accessible flowers. Much research goes into this step; web based browsing, gathering of information from previous years and direction from Florist magazines. A florist will figure out which packages may sell best by contrasting information from the previous year and by assessing the nearby market and the date Valentine's falls on. For what reason should the day of the week matter? Indeed, if Valentine's Day https://www.thevalentinesflowersdelivery.com/ falls on a Thursday or Friday, keep an eye out! Who's the boss of Daddy? Roll Whatever You Need To Roll!